I have been researching Orbea bikes since all the way back in 2005 when I first acquired my aluminum K2 road bike. At the time, Orbea was still a relative newcomer to carbon bikes and certainly lacked the brand recognition of the big brands. At the time, carbon was simply too far out of my price range and I instead opted to stick to an aluminum frame. I was also largely a novice still to biking so I felt that getting something that was starter appropriate would be a better fit. Fast forward a decade and I have a solid 10 years of riding under my belt and am ready to step up to a serious bike for the first time. Orbea still remains a rather obscure brand, but has had tremendous success building its Orca line of carbon frame bikes. 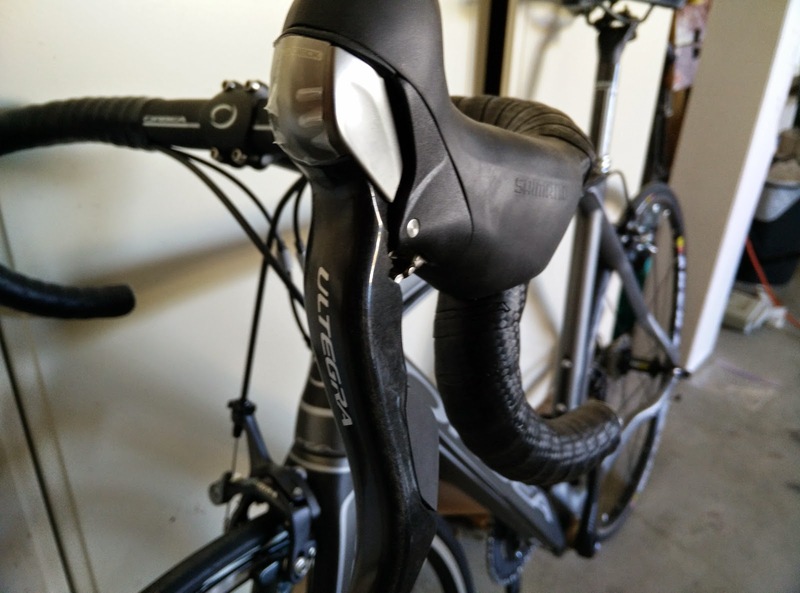 As I dig around on Craigslist, the mere presence of the listing for an Orbea Orca catches my attention and garners a bit of serious scrutiny. I have always had penchant for going my own way and seeking out obscure things so the very idea that I could own a rarely seen bike was a big draw in and of itself. 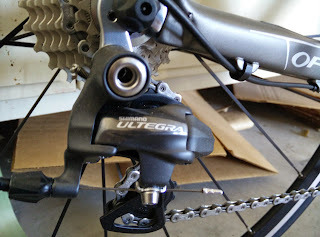 The fact that it was brand spanking new (with precisely zero miles on it at the time of my test ride) and that it was fitted with a full Ultegra gruppo were simply icing on the cake. Having now put a little over 100 miles on it, I can honestly say that this may be the perfect bike for my riding level. Weighing in at right about 18.6 pounds without the pedals, the bike is phenomenal to ride. It may not have all of the very best components, but for a rider like me, who is not racing, but rather just riding for recreation, it has all of the right components for durability. 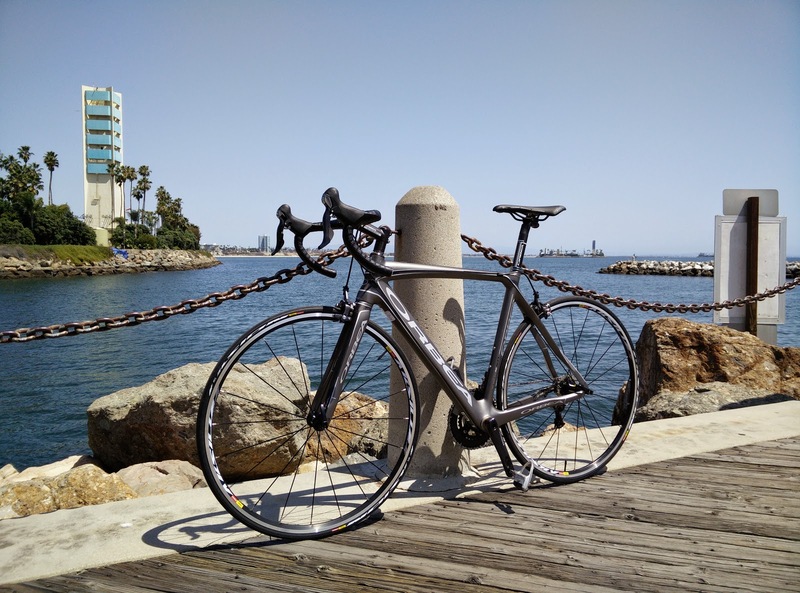 The Mavic Aksium wheels are perfect for training and extremely durable, which is needed given that the road conditions around Long Beach can be pretty varied. Ultegra everything else guarantees not only excellent durability, but also excellent braking and shifting. Rounded out with a Selle Italia saddle that provides decent comfort, the entire package, despite being a bit beyond my original budget, was more than worth every dollar spent. Already I am learning more about this bike with just a few rides. My first lesson was that the Orca is highly sensitive to tire pressure and that even being just a few psi too low made the bike feel a touch sluggish when changing directions. Adding a bit more air and suddenly the bike was extremely lively and responsive without sacrificing the ride. As the miles pile on, I will continue to share what I learn along the way. But for now, I am just itching to go and add some serious mileage.